Today is Tuesday. 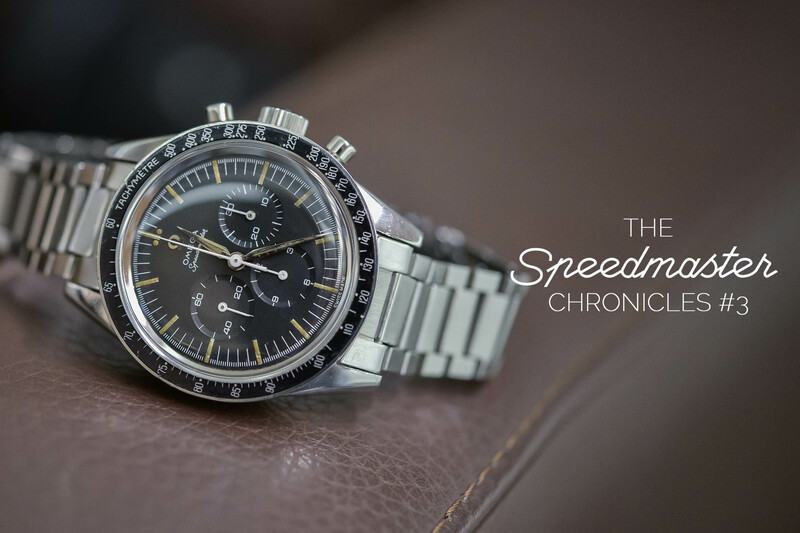 What else then, except having the one-and-only Mister Speedy Tuesday featured for our second instalment of “The Speedmaster Chronicles“. 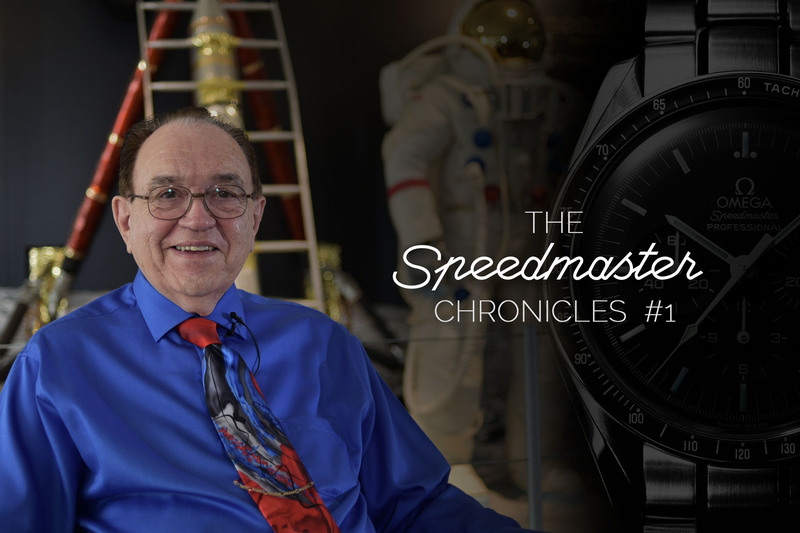 Yesterday, we started this series of videos with the man that certified the Omega Speedmaster to go to the Moon. 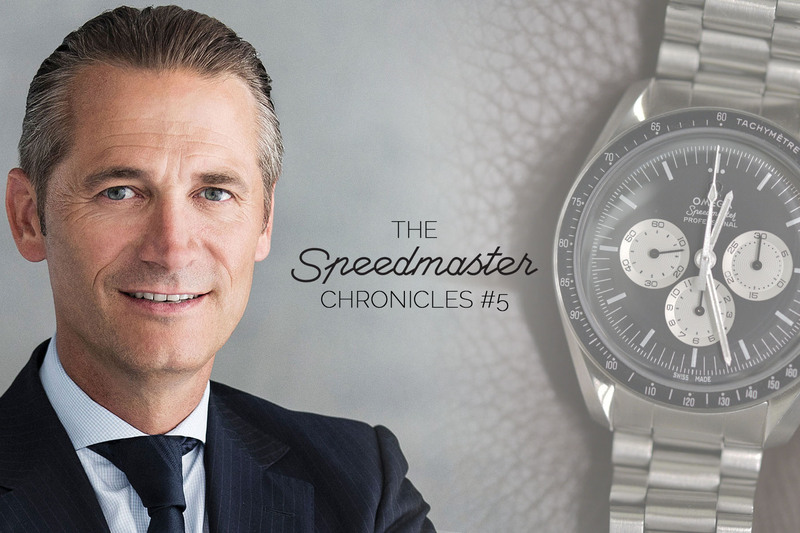 Today, we give the floor to fellow watch-journalist Robert-Jan Broer, founder of Fratellowatches. Most importantly, RJ (as we all name him) is one of the top-tier sources for the Speedmaster, the founder of the “Speedy Tuesday” movement and the man responsible for the creation of the highly coveted Speedmaster Speedy Tuesday Limited Edition. Needless to say, he knows quite a bit about the “Moonwatch“. Robert-Jan is mainly known for being a watch expert and specifically a Speedmaster expert, a knowledge that he shares in his own watch-magazine, Fratellowatches, which he founded in 2004. Also based in The Netherlands, just like our founder Frank Geelen, he has been a good friend of ours here, at MONOCHROME, over the years. One thing that made RJ highly respected among the watch community was his expertise in Omega and his strong focus on the Speedmaster. In 2012, RJ started something that will later become a sort of rallying cry for Speedmaster enthusiasts, the “Speedy Tuesday” movement – which began with a series of articles dedicated to the Speedmaster and still continues this way. This community is active on social media, with the tag #speedytuesday (over 80,000 posts on Instagram), and in the real world too, as various Speedy Tuesday events have been organized by RJ and his team – like this one for instance. This movement has quickly grown to become inseparable from the Speedmaster itself. This why in 2016 Robert-Jan had the idea to celebrate the 5th anniversary of “Speedy Tuesday“… And what’s better than a watch to do so. 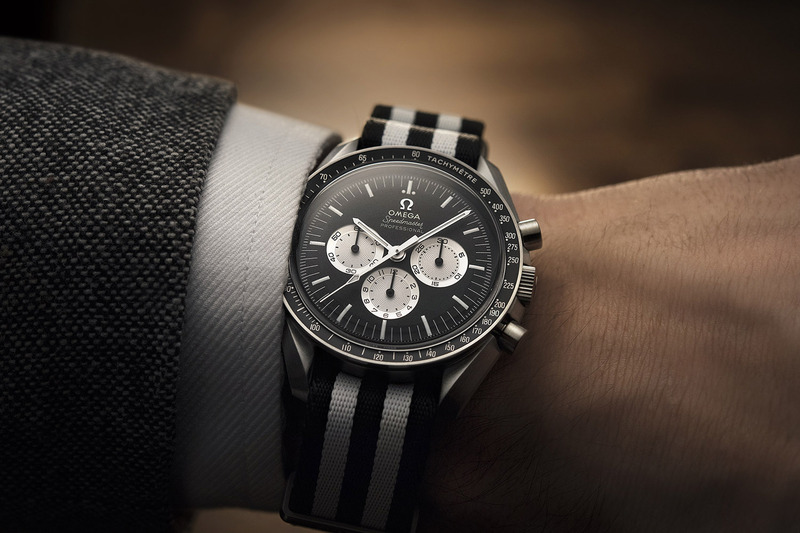 Omega agreed on the idea, which led to the creation of the 2,012-piece Speedmaster Speedy Tuesday Limited Edition. 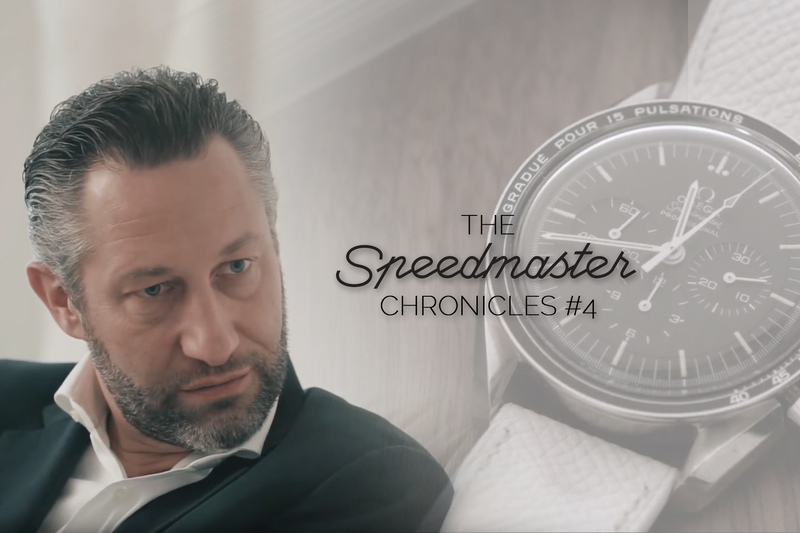 In this second episode of the “The Speedmaster Chronicles“, our good friend Robert-Jan Broer explains how this watch came alive and also gives his personal feelings about a watch that is so important to his eyes. I love my Speedy !!! !